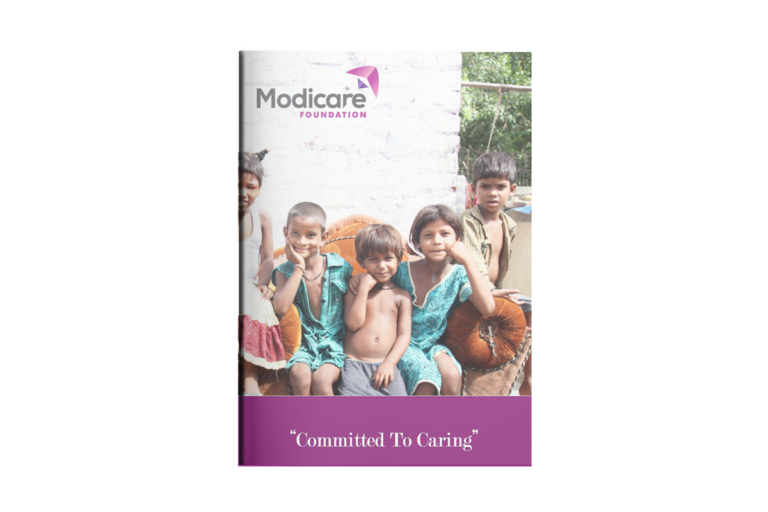 Recognised as a resource agency by NACO, SACS, UNICEF and Delhi Government Modicare Foundation is one of the leading NGOs in the country that has impacted over 1,50,000 adolescents and 130 institutions. 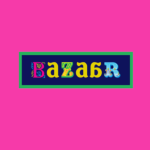 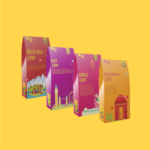 The NGO mainly works towards empowering children, adolescents, women and the underprivileged using a comprehensive approach of education, health, nutrition, life skills and leadership. 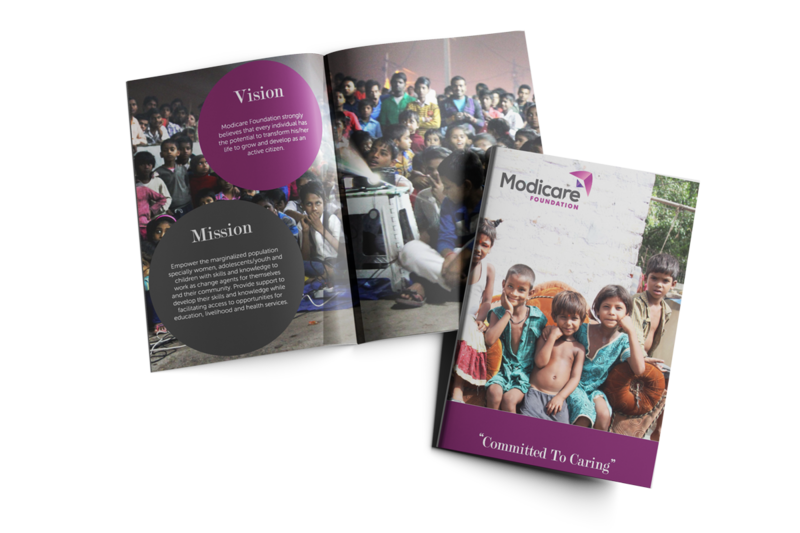 We worked with Modicare Foundation to design a beautiful brochure to highlight their achievements over the years. 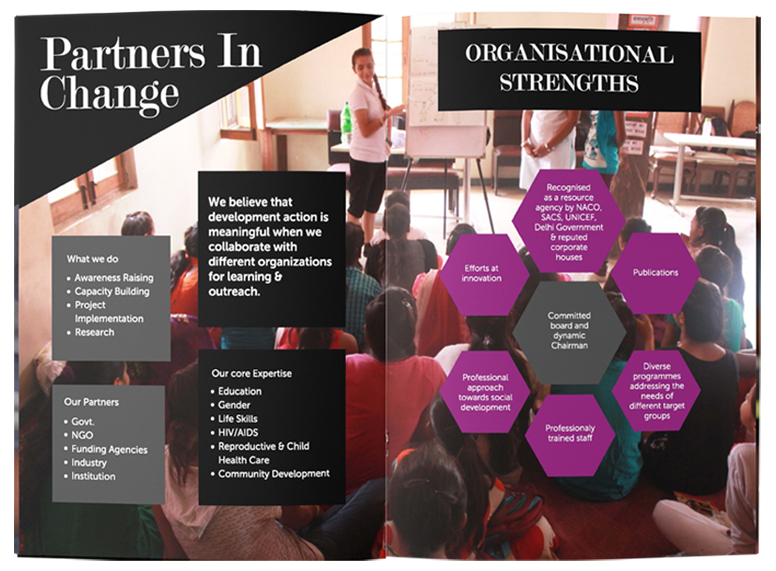 This involved a mix of data presentation, communicating the journey of the NGO, featuring each project and its impact. 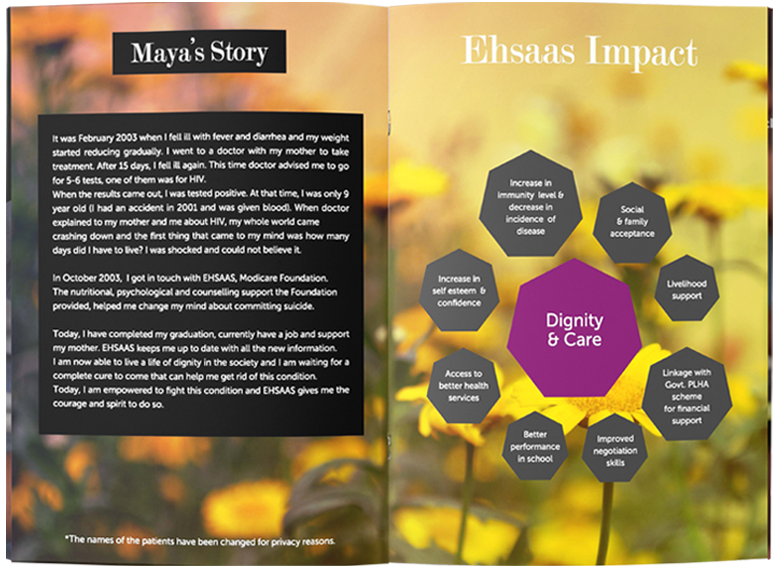 They wanted a brochure that was not content heavy but effectively put across all the important information. 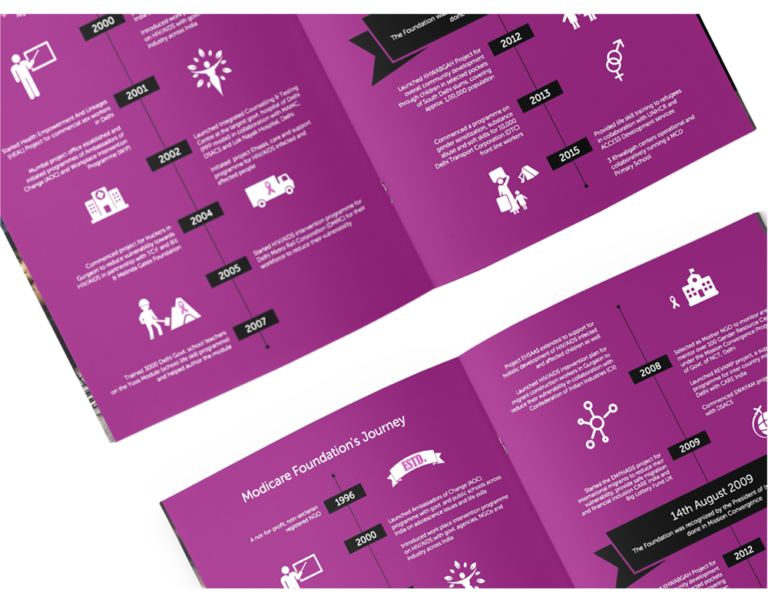 We decided to visually show the milestones and impact of the organization’s work with the help of infographics and imagery. 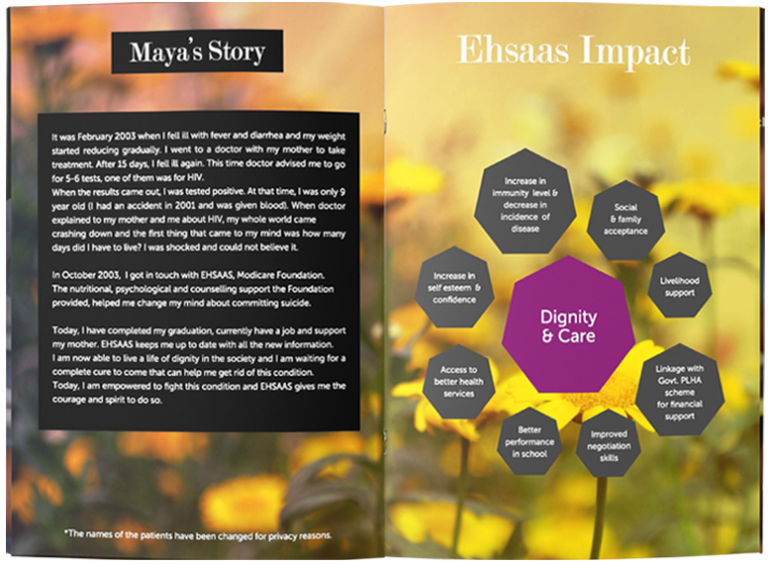 The output was a beautiful, easy to understand, reader friendly brochure.